CPDM-100T is designed for power cable line on-line PD measurement with HF sensors. 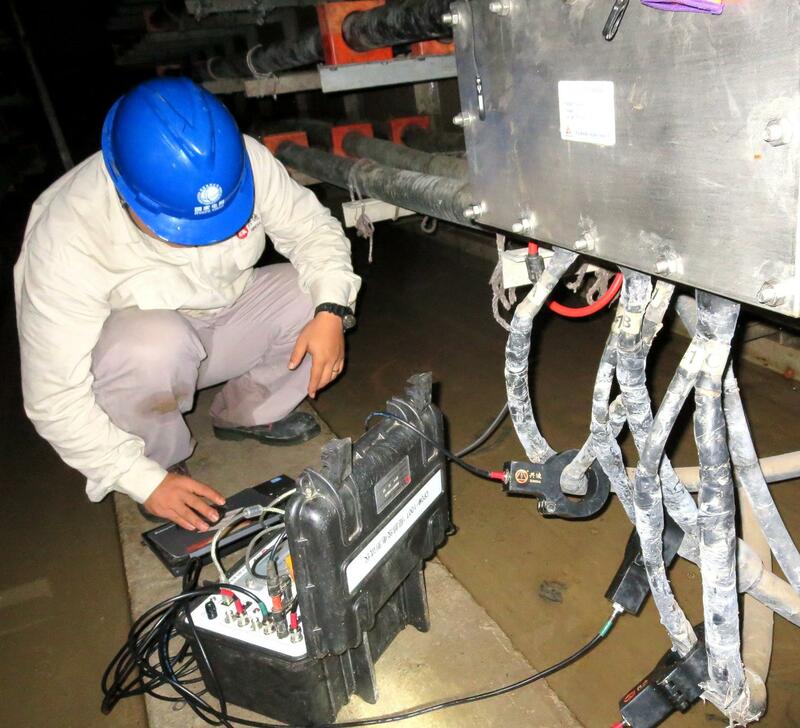 It is an important tool for HV cable system daily maintenance work. 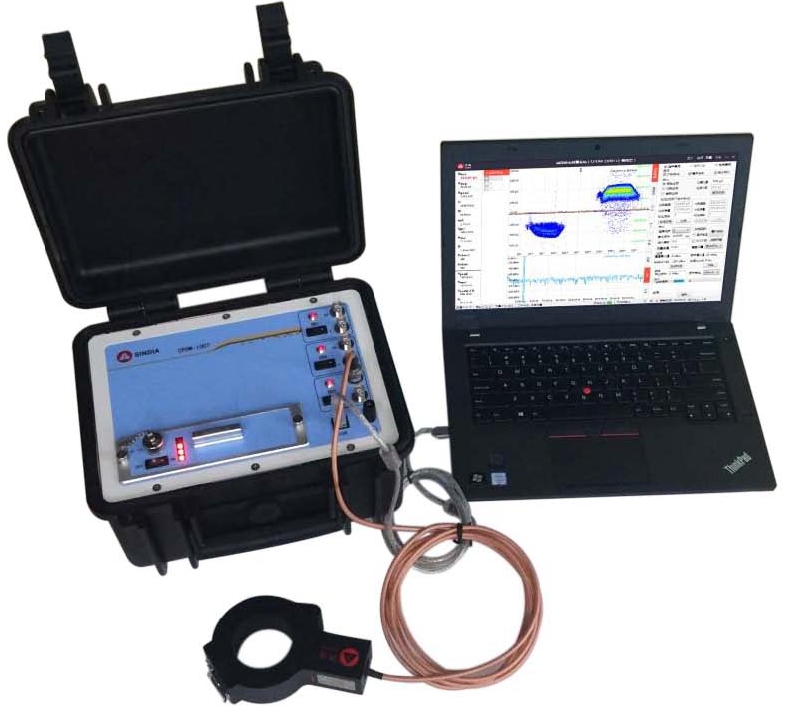 CPDM-100T is a three channels PD detector with HFCT method，The PD detector is light weight and portable.